In a few short hours the biggest game expo, E3, will commence. The Electronics Entertainment Expo will kick off today at 12:30 EST with the Microsoft Press briefing followed by EA, Ubisoft, Sony and then finally Nintendo's briefing tomorrow. Over the next few days you can expect loads of new trailers, announcements, gameplay and much more coming from the show. 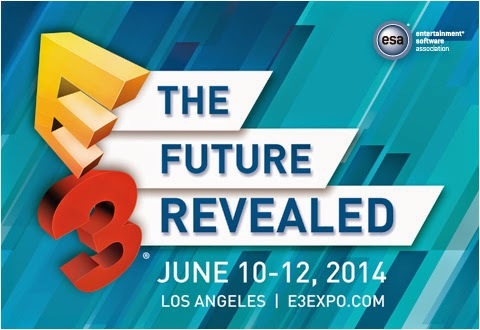 You can also catch the conference on SPIKE TV and also head over to Amazon who have an E3 portal up. You can also follow some of the conferences on Twitch TV. It doesn't matter where you catch E3 just make sure not to miss what comes out of the show. 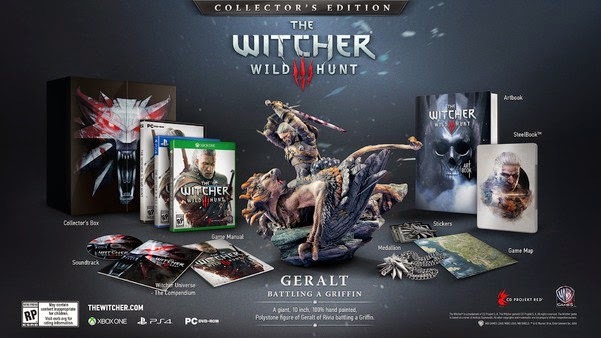 The Game A manualA Compendium of all thing in The Witcher verseA Game MapA SoundtrackStickersA 200-page hardcover Art bookA beautiful Polystone Statue (Pictured above)Steel-book case with exclusive art andA Wolf Medallion.A Standard Edition and Digital Edition of the game also exists. The Standard Edition will only include the game, the manual, the compendium, the map, soundtrack and stickers. The DRM-free version of the game will come loaded with a digital art book, bonus videos and a detailed map. Those who choose to purchase the game from GOG will receive an extended soundtrack, comic book, concept art and avatars, wallpapers, a copy of Neverwinter Nights and its expansions, and 2 beta keys for The Witcher Adventure Game. 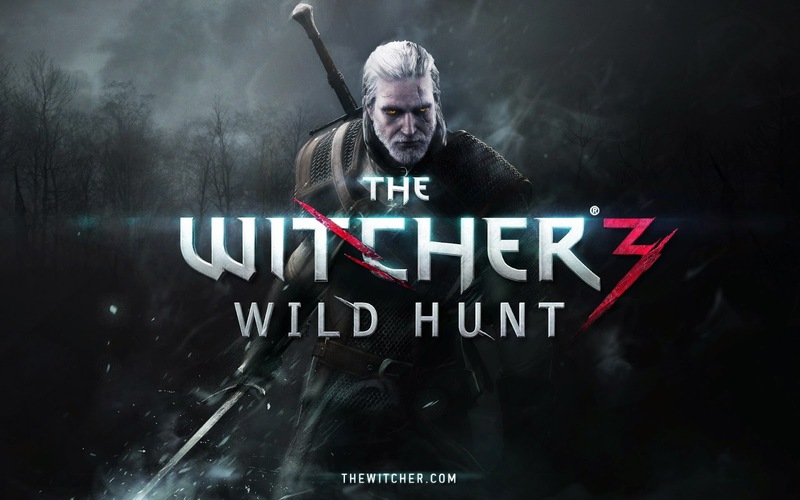 Revealed amid a stunning trailer; CD Projekt Red, during a pre-E3 conference, has announced the release date for the highly anticipated--The Witcher 3: Wild Hunt. We can continue the adventure of Geralt of Rivia next year on February 24, 2015. After Kingdom Heart 1.5 ReMIX was released last year, it looks like we'll be able to get our hands on the follow-up later this year. Kingdom Hearts 2.5 ReMIX will hit stores on December 2, exclusively on the PlayStation 3. With Kingdom Hearts 2.5 ReMIX comes Kingdom Hearts 2 Final Mix, Kingdom Hearts: Birth By Sleep Final Mix and Kingdom Hearts: Recoded. No matter how many times I see this game or play it, it always brings a tear to my eye. I love this entire franchise and, like all the fans out there, I can't wait to get my hands on this one. Enjoy the trailer below and the the small Kingdom Heart 3 tease at the end. The forthcoming installment into the Borderlands franchise will set players atop the moon playing for the villain in Borderlands 2, Handsome Jack. We'll be able to see the rise of said villain come this October when the game is released on October 14th. 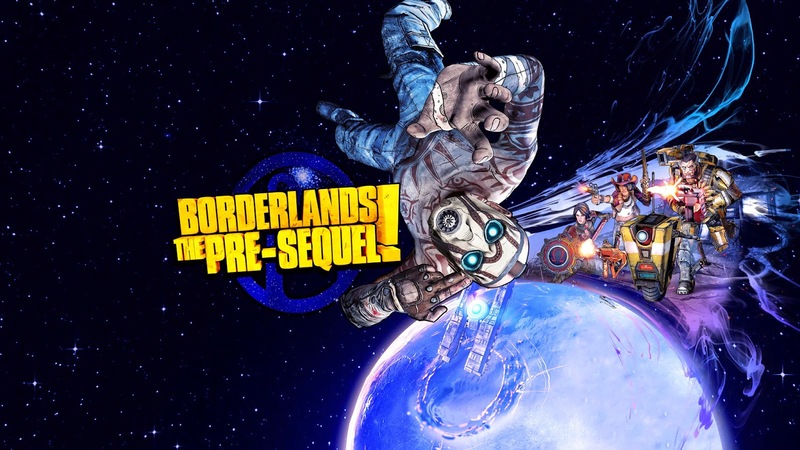 Borderlands: The Pre-Sequel brings NEW locations, enemies, weapons, vehicles and playable characters all while adhering to what made the first two game so fun to play. With the announcement of the release date comes a brand new--bust-a-move--dance trailer.